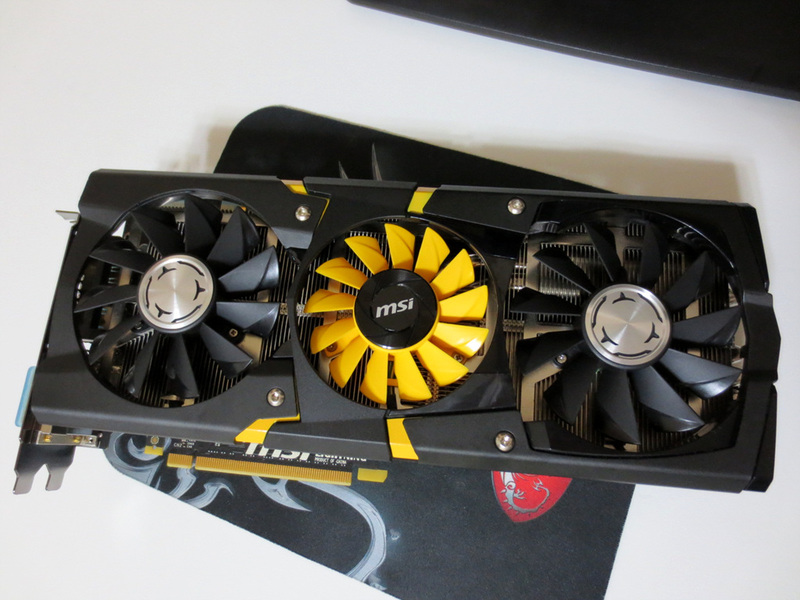 MSI had quite the showing this year at Gamescom. They were anticipated to show some very great hardware, and they didn’t disappoint. 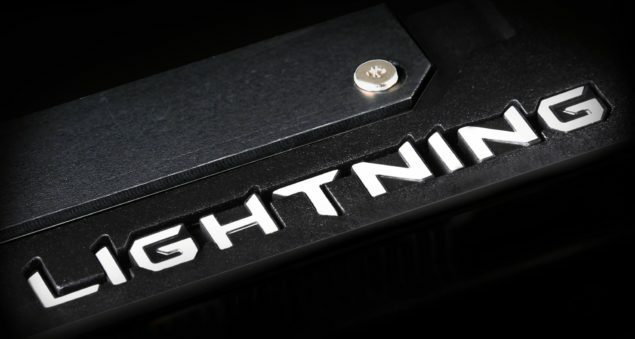 The 980 Ti Lightning is now confirmed to be under development, meant to compete against the likes of the EVGA 980 Ti K|NGP|N. Could we see a similar design to the past? MSI’s has captured lightning in a bottle again. It isn’t quite production ready as of yet, and there is no prototype on display, but MSI did confirm that their ultimate edition of the 980 Ti is being developed, just as we had expected to hear. We all wanted to see at the very least a working prototype, but this will have to suffice for now. Because there was no prototype on display, we’re not entirely sure if they plan on following the same design principles, or if the cooler will break the mold they’ve set for years, albeit a good one. The 980 Ti Lightning will feature a completely custom PCB with more power phases, higher quality and capacity VRM’s and a revamped cooling design to be able to handle the larger overclock we expect it to have. The K|NGP|N already has a 14+3 power phase design combined with a selection of VRM’s that can handle up to 600A of current through three 8-pin power inputs, so it’s not a stretch to think that MSI will try to shoot for much the same, if not better. Thus far it’s been rumored that the stock clock will run at 1217MHz with a boost of 1342MHz, which is even better than the current king(pin). Pricing is as of yet unannounced, but it will likely be on par with the current custom PCB leaders between $849-$1049.99. More information about the MSI 980 Ti Lightning will be coming out in the coming weeks as per MSI’s statement. The real question, of course, is what it’ll look like and what color the LED’s will be. Bling counts, sometimes it makes an odd difference. At MSI’s conference they also revealed a new design to their Nightblade Mini-ITX barebones PC, a new gaming mouse as well as a great looking full sized mechanical keyboard. MSI is looking to expand their Gaming line to include high-quality peripherals in addition to their already burgeoning laptop and PC components.